In this week’s news roundup: Synths from Korg, Novation and MFB, Koma Elektronik hacks the Korg Volca Beats, Mike Huckaby and Thump visit Youthville, Attack Magazine looks inside artists’ studios and gives away free samples, and touch Able updates their Ableton iPad control software. The guys at Sonic State podcast got all three Korg Volca variations into the studio for a nice Sonic Lab Volca demo. For a deeper discussion on the Korg Volca series, also check out the Sonic Talk Podcast that gets a bit deeper into the Volca Series this week. Create Digital Music’s Peter Kirn looks at the Volca Synth (which we also predict will be most useful Volca in our studio). You can currently pre-order the Volca Beats, Bass, and Synth from Noisebug in California and we’re told they will also be available in coming weeks at New York’s MeMe Antenna electronics boutique. If you’ve been wondering if Korg Volcas will be hack-able (like the Monotron and Monotribe), Koma Elektronik have the answer (yes, they are). 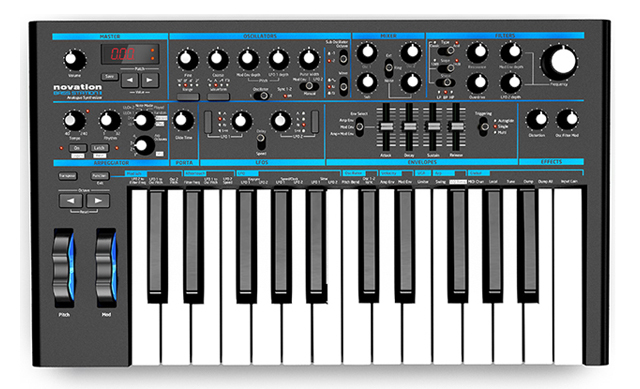 Novation’s Bass Station 2 synthesizer is being released into the wild this week and the first audio examples we’ve heard are very appealing. The analog monophonic synth should hit stores this week with a price of around $499. 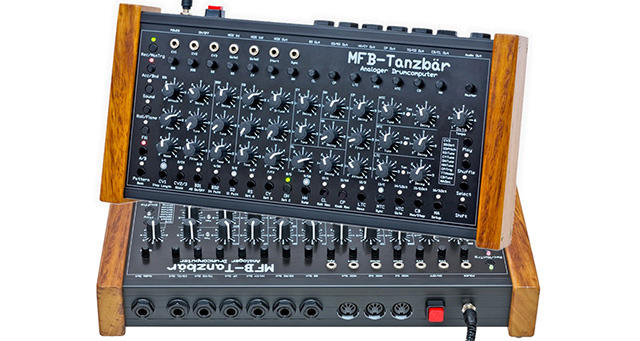 Resident Advisor’s Jono Buchanan reviews the new MFB Tanzbär Analog drum machine and says “It sounds fantastic, and there are enough controls to suit any number of genres. The extended MIDI control means that nothing needs to remain static. Even if you don’t tweak parameters on the fly you can control everything from your workstation or, conversely, drive a collection of sequences using the DrumComputer as the central nerve system.” Read the full article at Resident Advisor. One of our favorite sites for music technology and culture news is Attack Magazine, who are offering artist interviews, studio tips, and gear reviews with a keen eye on proper house and techno music. 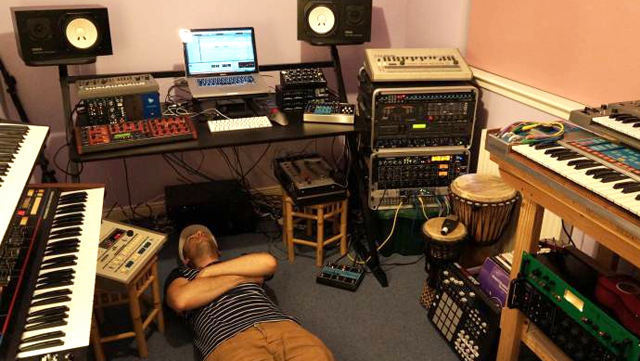 One of the best bits of Attack is their “My Studio” series, which features hardware enthusiasts / recording artists artists such as Thomas Schumacher, Legowelt, and Debukas – who we recently featured on our blog in this interview. Friend of Dubspot and world-touring DJ/Producer Mike Huckaby recently teamed up with Thump for a profile of his work at Youthville, Detroit, and a peek at his creative process as part of their SUB.Culture: Detroit series. Also make sure to check out our workshops with Mike Huckaby here and here. Users of the iPad-based Ableton control surface touchAble will be excited to know that the version 2 will be released in coming weeks as a free upgrade for current users. touch Able 2 is a complete re-build of the software with a new, faster engine, a new graphic interface and much more. touchAble 2 will work with Live 8 and Live 9, Intro, Standard and Suite versions. Yes, we said free samples. Attack Magazine and Wave Alchemy have teamed up to offer this exclusive 75 MB pack of synths, loops, tops, FX, and drum hits. To access this download you must register for a free Attack account.